Temple Chayai Shalom welcomes families with young children to a Friday night dinner and service. The evening starts with a light dinner at 5:30 p.m., followed at 6 p.m. by a special Shabbat service designed for families with children up to Grade 2. 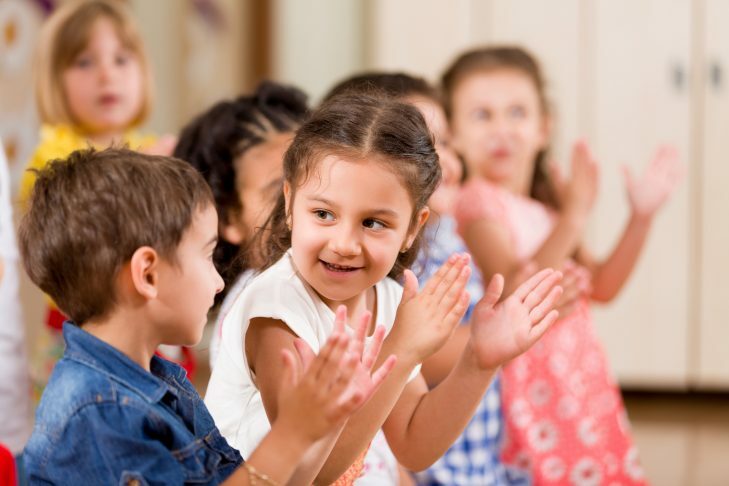 The half-hour program will engage young children with songs, movement and stories. After the service, families can enjoy refreshments and have fun creating crafts out of cardboard tubes, paper, colors and more. The May craft and service theme is Israel. During dinner, before services and refreshments after, participants can meet the clergy and other families. It’s a warm, friendly, social time. Temple Chayai Shalom members and non-members are welcome to attend.